Fall is quickly approaching. As the mornings begin to feel brisk and leaves slowly change colors, the thought of walking in the “Winter Wonderland” is right around the corner. For homeowners, the temperature drops are sure to increase the gas and electric bills. Fall is the perfect time to start winterizing your space. Sure, it takes time and effort, but the money you’ll save throughout the season will prove more than worth it. Take a look at our “Winterize Checklist.” Most of the tips are DIY (Do It Yourself) and intended to ensure you’re conserving as much energy as possible. Happy Winter(izing)! We know. It’s not the most fun task, but it’s necessary. 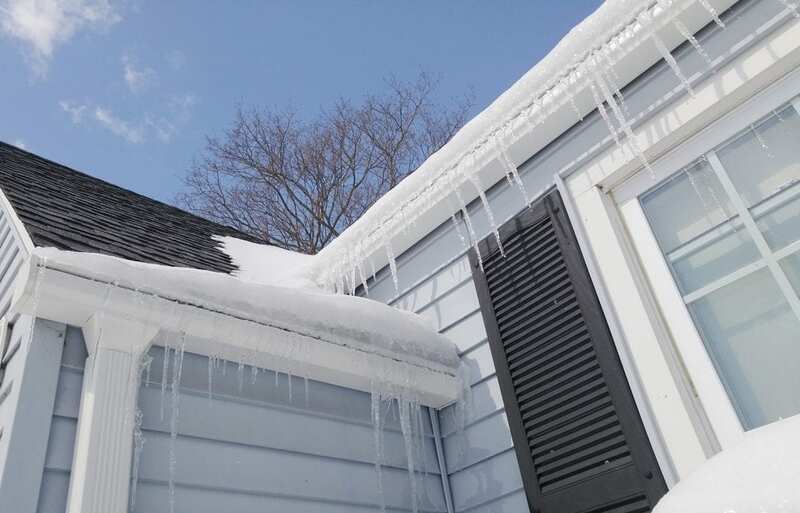 Remove all the leaves, branches, and debris from the gutters and downspouts. It’s recommended to clean them once in the mid-fall season and follow up in early winter to ensure cleanliness. After gutters are clean, consider installing leaf guards. They help prevent leaves, nests, and other debris from cluttering clean gutters. During the colder seasons, it’s recommended to replace the furnace filters monthly. Air flow is often restricted when the filter is dirty which can potentially enhance the energy demand meaning more money for you. None of us want that, right? We also recommend that a heating/cooling expert examine your furnace before winter hits to ensure proper efficiency. Did you know most modern day ceiling fans come with a switch to reverse the blade flow? Running your fans clockwise creates warm breeze. Reversing your fan flow can potentially lower heating costs by up to 10 percent. Turn down your heat. Did you know most homeowners utilize over 50 percent of their energy budgets on heating and cooling? You’ll save close to 3 percent on your heating bill for every degree you lower your thermostat during colder seasons. We recommend you purchase a programmable thermostat. They’re very cost effective and save families over $150 annually. Generally, t’s recommended to keep the thermostat temperature between 68 and 72 degrees during the day and 66 to 62 degrees at night. 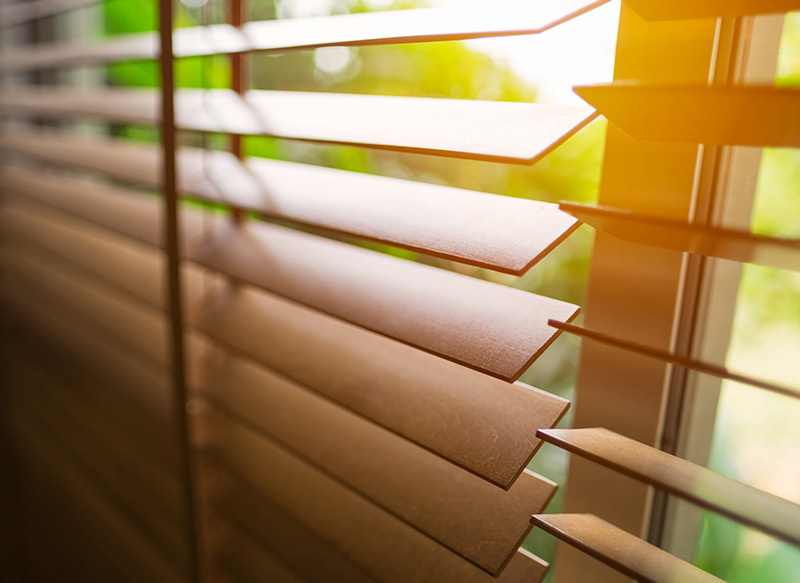 Sealing the drafts of windows and doors while limiting outdoor air flow can be a real money saver in the colder seasons. Installing a storm door has been proven to increase energy efficiency by over 40 percent. Now, to the windows. 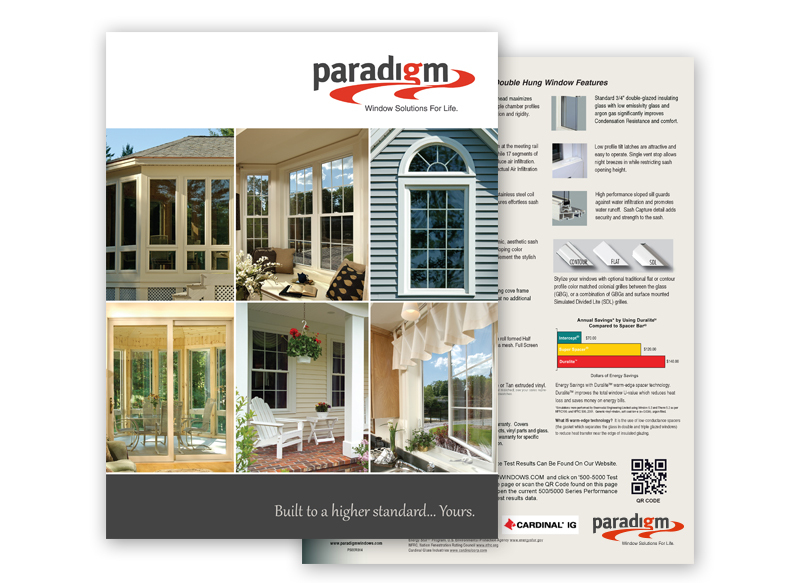 Paradigm’s windows provide excellent thermal performance and don’t require additional storm panels or other barriers to effect increased thermal efficiency. You know what that means! Better insulation, lower bills and, warmer mornings watching the snowflakes fall outside.